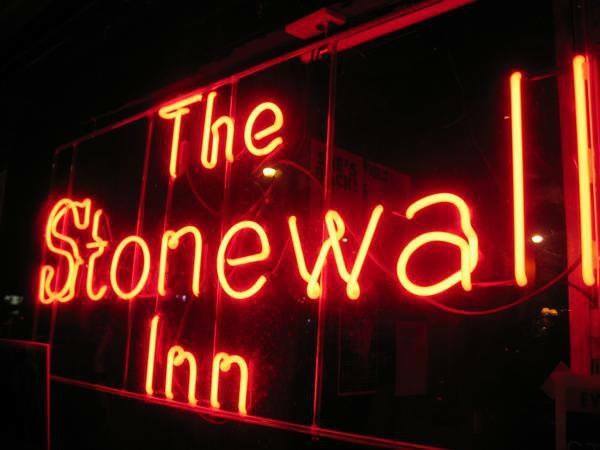 The historic Stonewall Inn, the very place where the spirit of LGBTQ Pride was born, is launching The Stonewall Inn Gives Back Initiative on June 1st . The event will feature remarks by special guest Chelsea Clinton and a performance by out country music star Ty Herndon. 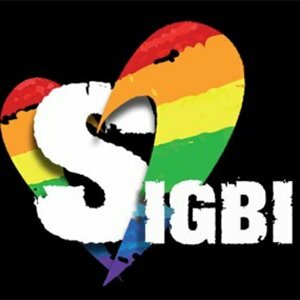 The Stonewall Inn Gives Back Initiative (501(c)(3)), is an exciting new nonprofit dedicated to helping some of the most under-served and marginalized members of the LGBTQ community by building awareness, raising funds, engaging in candid dialogue, and spearheading powerful campaigns for social change. The Initiative will directly focus on helping people that live in areas that are less accepting of the LGBTQ culture and therefore face intensive social stigma, daily discrimination, and harassment, which subsequently results in dramatically higher rates of suicide, substance abuse, depression, and anxiety. 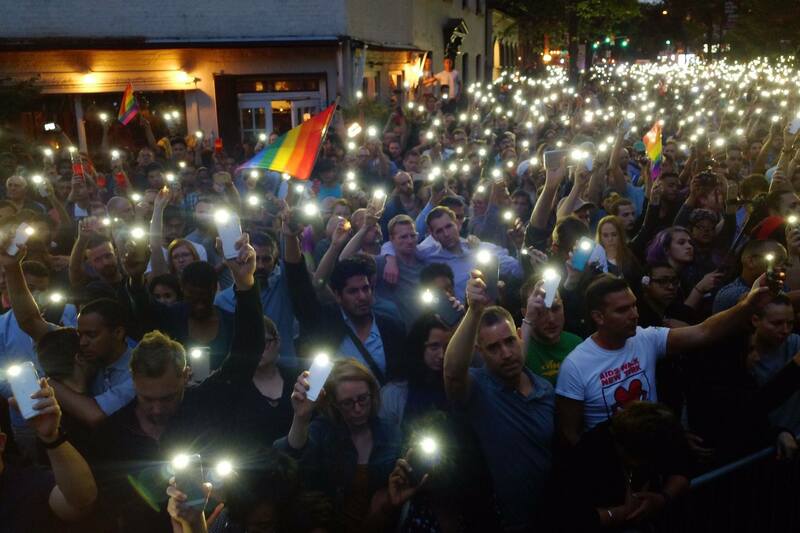 The Stonewall Inn Gives Back Initiative’s ultimate goal is to provide support systems and to spread the message of love and equality in every community that has suffered from a lack of recognition and resources. 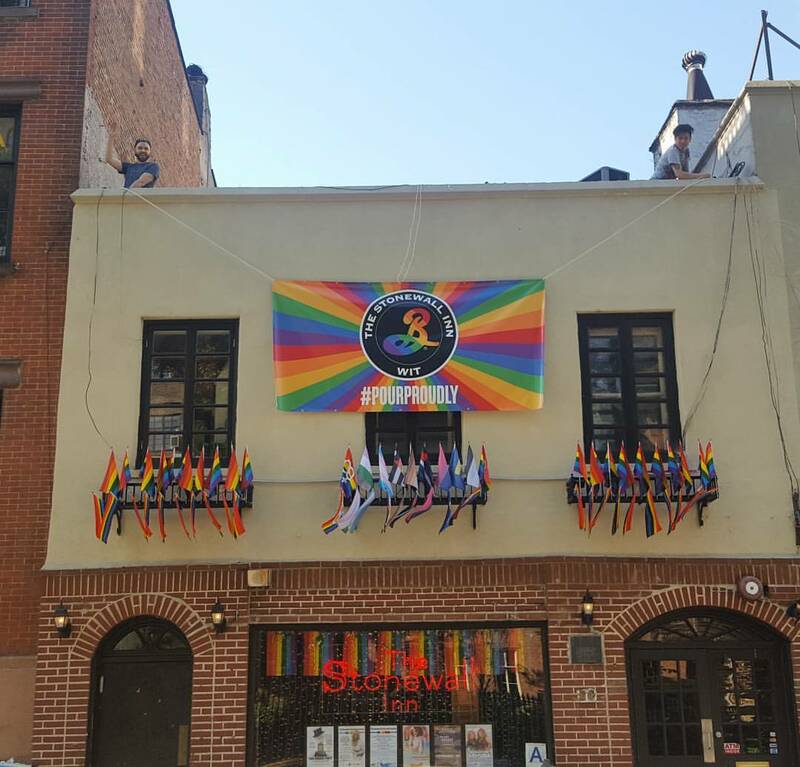 “The Stonewall Inn has a long tradition of hosting fundraisers and events and giving back to the community, and we are excited about continuing this work through The Stonewall Inn Gives Back Initiative,” stated Kurt Kelly, owner of the Stonewall Inn. The launch event on June 1st is set to gather influencers and organizations for a celebration of our shared history and a discussion on how we can best mobilize to spread the spirit of pride and equality from its birthplace to the many underserved communities at home and abroad. “I look forward to coming to The Stonewall Inn for this exciting event. It’s my honor to join this organization in spreading love and acceptance and helping raise awareness for LGBTQ rights,” stated Ty Herndon. Members of the Stonewall Inn Gives Back Initiative include: Bob Kelly AIA, IDSA, Architect; Zara Barrie, Writer and Talk Show Host; Stacy McWilliams, Vice President, International Development Team Marketing & Business Operations NBA; H.L. Ray, Head of Partnerships and Programming at Samsung 837; Lorna Luft, Actress; and Victoria Varela, Principal, Varela Media. In addition, The Stonewall Inn will also be unveiling The Brooklyn Stonewall Inn Wit Beer that evening in partnership with Brooklyn Brewery. This new beer will be sold at Stonewall Inn and in LGBTQ bars across Nee York City during Pride month – partial proceeds will be going to The Stonewall Inn Gives Back Initiative! Sponsored by JetBlue, Kettle One, and Bulleit Bourbon.